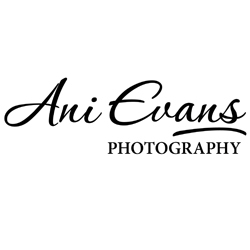 Ani Evans Photography is a husband and wife team aiming to make your wedding photography a pleasurable experience and also fun, providing couples with beautiful, timeless images which will last a lifetime. Bib & Tucker is a friendly and casual wedding photography service set up by me, Dan (hi!). 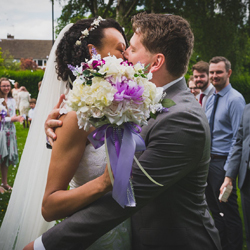 I offer a alternative blend of documentary wedding photography and creative portraiture, which is natural and relaxed, allowing my couples to feel at ease and free to enjoy one of the biggest days of their lives with their friends and loved ones. This relaxed approach to wedding photography means that I can capture sincere and emotionally charged images without constructing or dictating events. If you hate endless group portraits and being taken away from your wedding guests for hours of awkward posing then you’re my people! The aim is to creatively and honestly capture moments during the day allowing you to enjoy every moment. 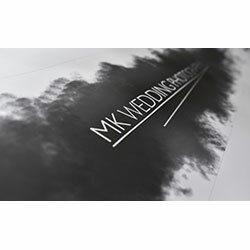 I’m the main photographer in MK Wedding Photography, and Marek Kuzlik Photography. 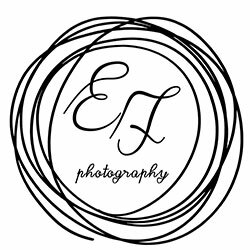 I’m in the photography business since 2010, and I have a pleasure to photograph more than 40 weddings every single year across United Kingdom but mostly I photograph weddings in West Midlands, and Warwickshire. It gives me excellent knowledge of numerous wedding venues trough the country. No matter what time of the year you get married or what weather will be during your big day, I will create natural and creative photo story for you. I shoot in a relaxed documentary way with a romantic style. Perfect for informal couples who want their day documented alongside some pretty and fun photographs of you together. We are not people with cameras, we are storytellers, and we know that your wedding day isn't just a normal day so why would you want a normal wedding video? We aim to capture that indescribable, magical feeling that seems to be in the air on wedding days and turn it into a film which you can play whenever, wherever you'd like and once again experience that incredible feeling. We don't believe in blending in and following the norm, we want to stand out and make your films as individual as your weddings are. Everyone has their own story, and we're here to tell it. Have you thought about video? If you haven't already then Yellow Glove Productions are the people who will capture you day perfectly! Our passion is making amazing videos for amazing people like you. Your Wedding will fly by, our 5 star services is the best way to take it all back in and relive all of the magical moments and even see things you may have missed. Our award winning team specialise in beautiful unique cakes, photography, stationery and floral design. With an unrivalled reputation our team work with our clients to create truly memorable events.